Citra was the leader of the people of Rook Island, Far Cry 3’s fictional island setting. 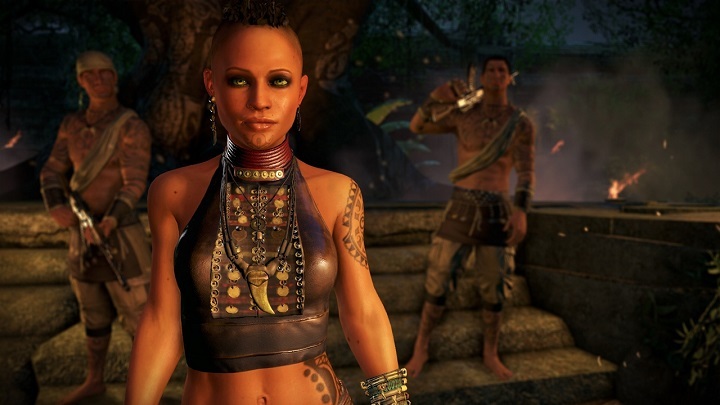 She is considered a “warrior goddess” and is a scantily clad native woman who acts provocatively towards Jason Brody, the protagonist of Far Cry 3. And her dark features made her quite the seductress and an object of desire for Jason.